Communication Service for the Deaf (CSD) creates innovative tools and resources that empower, promote, and encourage Deaf communities worldwide. They provide multiple programs and services for communication and access points for the Deaf community, including job placement and training, adult basic education classes, domestic violence support, telecommunication relay services, and video remote interpreting. After administering an employee engagement survey, CSD learned that only 30% of their employees felt recognized in the workplace. Employee recognition and appreciation is an important value for CSD, and they took immediate action to address these pain points. CSD needed a platform that made it easy to recognize and reward employees for a variety of company initiatives. They also needed a seamless user management experience through an integration with their HRIS, Namely. Finally, they wanted a platform that could provide customized rewards that were relevant to their employees’ interests. Fond integrates seamlessly with Namely, so CSD’s launch was smooth and painless. Shortly after launching Fond, CSD employees were excited about the platform. 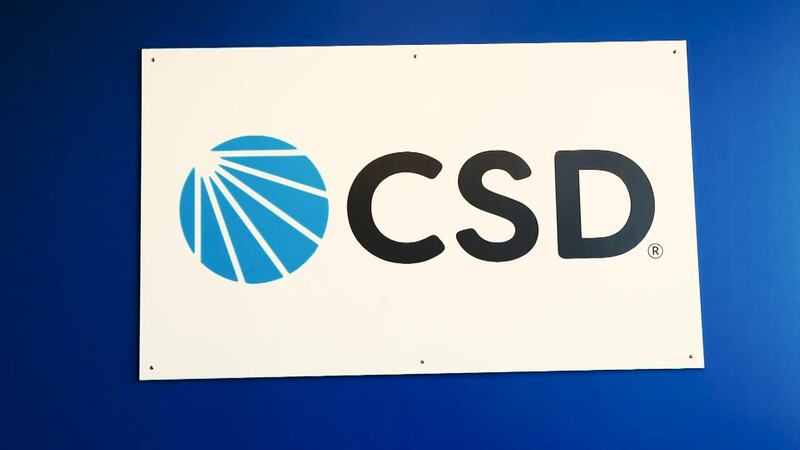 CSD deployed another engagement survey and found that their engagement metrics more than doubled from 30% to 65%. Fond’s weekly Recognition Roundup announcement displays all recognitions sent during the workweek company-wide, encouraging peers and managers alike to stay active on the platform. CSD uses Fond to create custom recognition occasions for initiatives like sales rewards, recruiting efforts, and more. Employees are recognized for accomplishments specific to CSD and can use rewards points to redeem CSD-branded water bottles, backpacks, and even parking spots for onsite employees, in addition to all of the other products, experiences, and gift cards Fond provides. CSD also takes advantage of Fond’s ability to help departments connect by enabling users to send recognition and rewards points cross-departmentally. If departments collaborate on a project, they can now recognize each other and send rewards points to show appreciation, strengthening the bond between teams and encouraging communication.